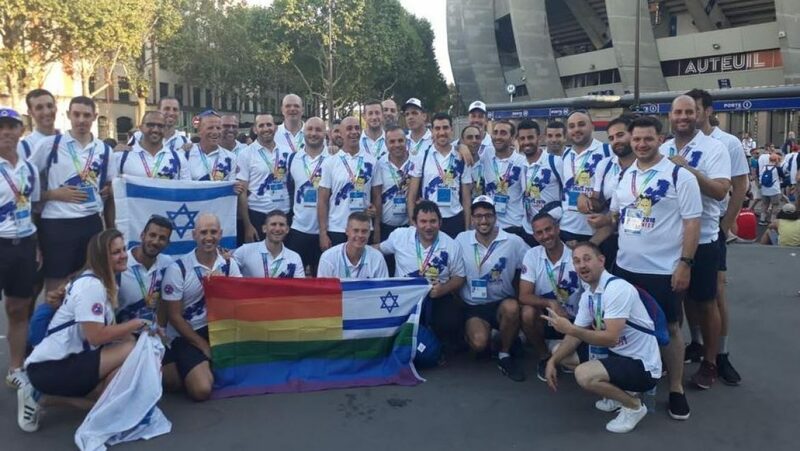 Gay Games Paris 2018: Israeli Athletes Win 19 Medals! 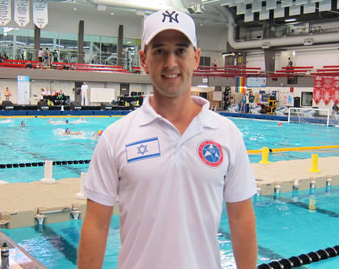 Swimmer Gilad Kronenberg took home the first Israeli medal of the Games with a new Israeli swimming record for Masters 35-40 in 400 meters free – 4:43.01. 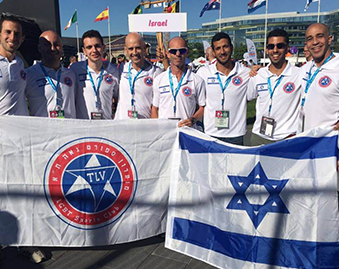 That same day, another medal in the Parisian pool was awarded to Itai Itamar, who won a silver medal in 200m Breaststroke.Israel also won a Bronze in the Medley Relay 4 × 50 freestyle for the quartet Itay Itamar, Gilad Ronen, Gilad Kronenberg and Avi Oren. The Tel Aviv basketball team Swingman also scored their first victory over the New York team. 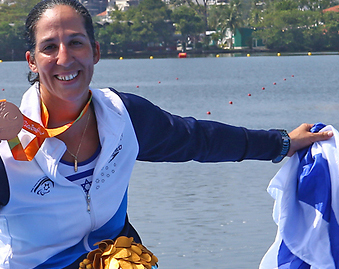 The Israeli swimmers kept improving their personal results: Itai Itamar scored a silver medal in 400m mixed, a silver medal for Gilad Kronenberg and a bronze medal for Sagi Krispin in 200m freestyle, and a bronze medal for Noa Kellerman. Gali Ofer represented the club in a 10km run in the Vincennes Park, located opposite the Château de Vincennes and finished 7th in the competition. Noa Kellerman wins another bronze medal in 200m backstroke, Avi Oren wins a silver medal in 50m freestyle, Itai Itamar wins a bronze medal in 50m breaststroke, and a bronze medal to the medley relay 100 x 4 mixed goes to Itai, Avi, Sagi and Ariel Druckman. Swingman Tel Aviv meet the New York team for the quarterfinals in basketball. Two seconds to the end of the game Tal Maoz scored a half-point shot over the New York defense set the final score at 47:45 to swingman Tel Aviv, a victory that brought the Israeli team to the semi-finals. In cycling, Yuval Hetz competed in the “Criterion” competition: 19 laps of a 1,300 meter track (usually used to race cars) and won a gold medal. Gilad Kronenberg won a bronze medal in 800m freestyle and scored a a new personal record. 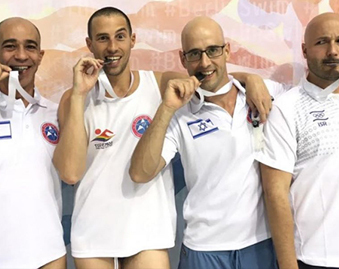 Later in the day in the medley relay almost all of the swimmers in the Israeli group participated, with Gilad Kronenberg, Tal Kramer, Gilad Ronen and Avi Oren finishing second and winning the silver medal. On the morning of the fifth day of the competitions, Gali Ofer, Aviv Kolin and Guy Harari participated in a 5km rainy run at Parc des Buttes Chaumont. 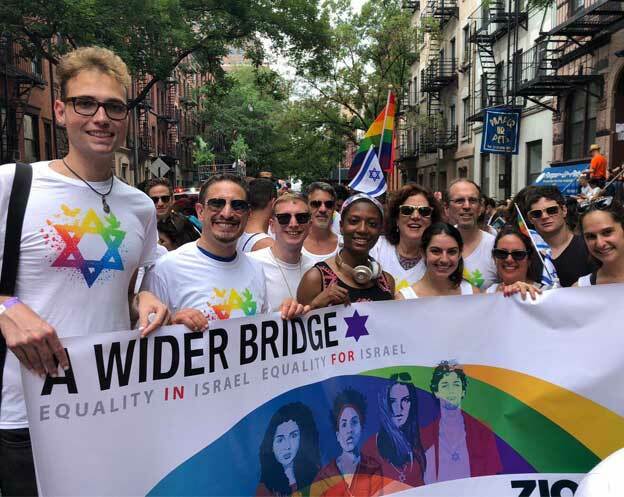 Noa Kellerman won a bronze medal in 100m sidestroke, Itai Itamar got the bronze medal in 200m mixed and Avi Oren scored another silver medal in 100 breaststroke. 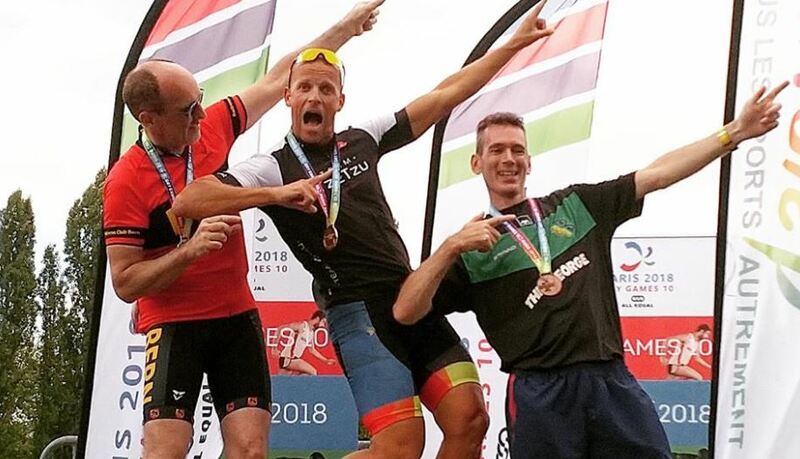 In the afternoon, Yuval Hetz won another gold medal, this time in a bicycle race against the Time Trial: 4 laps of 3km in technical lane, and a rainy, wet road. 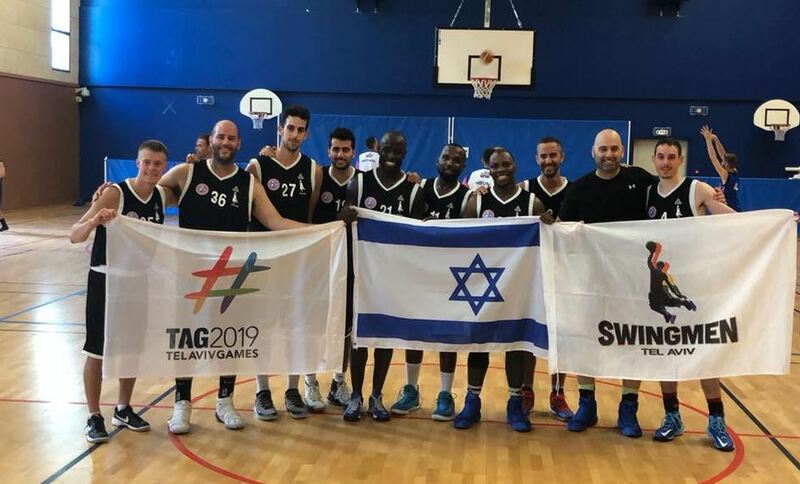 At 3 pm, the Tel Aviv Swingman basketball team beat the team from New York in a battle for 3rd place and won the bronze medal. 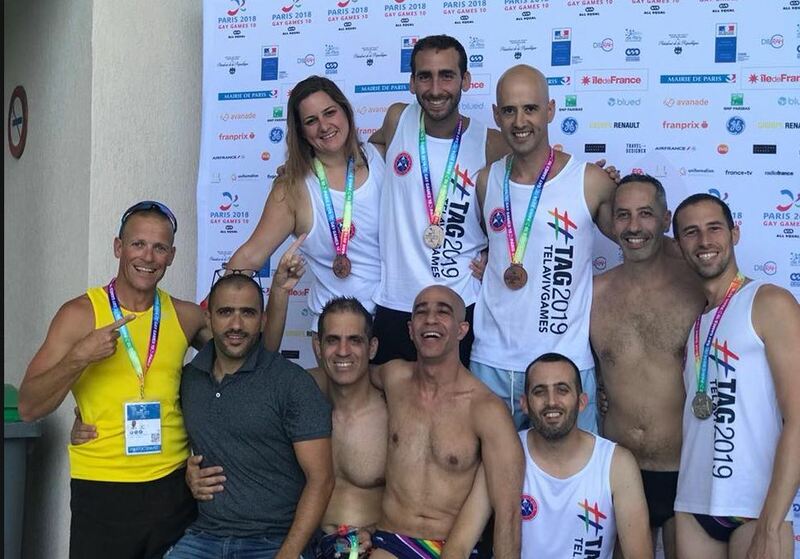 In the afternoon, the members of the Tel Aviv gay swimming group went up with an artistic section at the Pink Flamingo competition – a competition that combines dance in water and out of the water with a lot of humor and fun. 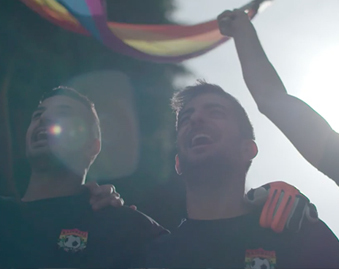 The Israeli number won in the jury favorite category. 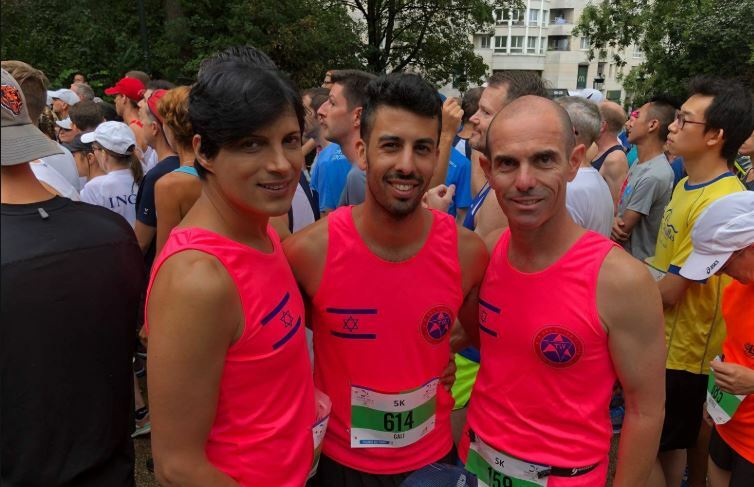 During the weekend, runners Yuval Hetz and Aviv Kolan participated in the gay marathon in Paris. Gali Ofer, who took part in the Parisian Half Marathon, finished sixth in the category and 32 in the overall ranking.